Home2015 Funding Opportunities – check it out! 2015 Funding Opportunities – check it out! Need some more funding to take your research to the next level? Some good funding opportunities for students and staff are now available. Closing dates are just around the corner! Australian Ecology Research Award (CLOSING 5pm THURSDAY APRIL 30) – The AERA Lecture recognises excellence in research in Australian ecology, for a specific body of recent work by a mid-career researcher, and is delivered annually as a Plenary at the conference of the Ecological Society of Australia, which will be held this year in Adelaide, South Australia from November 29 November – 3 December 2015. 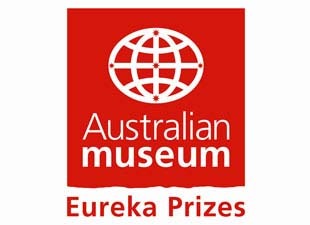 Eureka Prizes 2015 (CLOSING 7pm AEST Friday 1 May 2015) – A unique partnership between government organisations, institutions, companies and individuals committed to Australian science. Presented annually by the Australian Museum in partnership with our sponsors and supporters, the prizes reward excellence in the fields of research & innovation, leadership, school science, science communication & journalism. More information on key dates and times is available HERE.